Brand new brick ranch on unfinished basement. 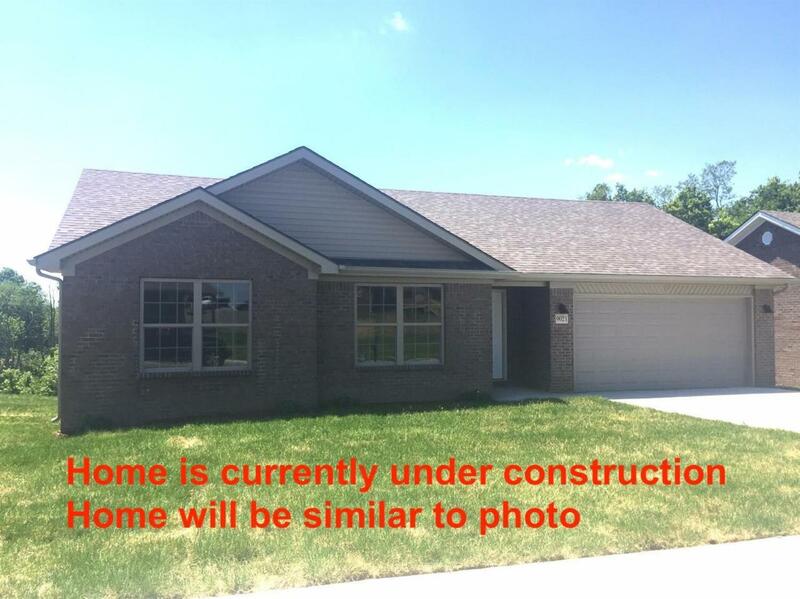 Pretty hardwood floors, open floor plan, vaulted ceilings, new stainless appliances, and a 2 car garage. Just off Robert Martin By-Pass. Lot 95. Listing provided courtesy of Delma Peercy of Re/Max Unlimited. Listing information © 2019 LBAR Multiple Listing Service. All rights reserved.